Since the launch of the iPhone X with, many Android smartphone brand started working on adding a notch on their smartphone’s too. This feature is being added to the Android smartphones the same way the Face unlock became popular after Apple announced FaceID. As you know we all cannot settle for one thing, some like the notch and some don’t, but as a lot of new phones are coming with a notch, you might be forced to buy a phone with notch anyway. So, we have a way with which you can remove the notch on any Android smartphone. 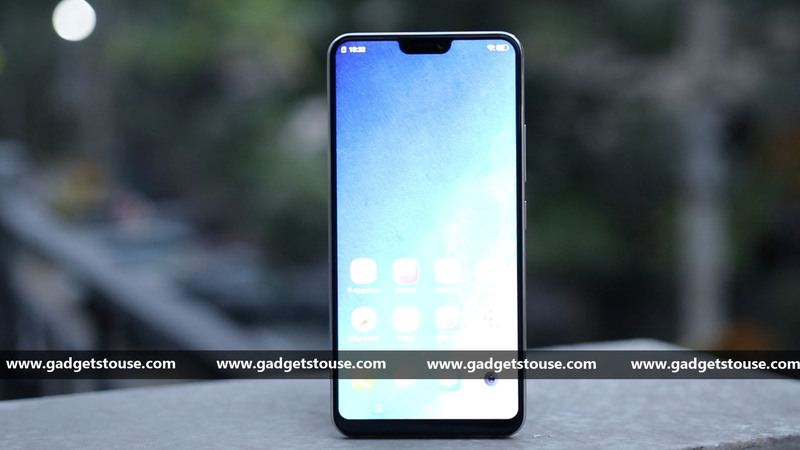 The only smartphone released in India with a notch currently is the Vivo V9 and we are going to demonstrate the notch removal on that smartphone. Let’s see how you can remove the notch from the Android smartphone. You just need to download an app from the Google Play Store, you don’t need to root or customize your phone in any way. Download the Nacho Notch app from the Google Play Store. After installation, pull down the notification panel and expand it with a second swipe. Tap on the edit (pencil icon) and drag the Natcho app to add it to the quick settings. You will see a black bar inline with the notch which looks like the notch has been removed. If you find this app not working perfectly for you then there is a Notch remover app on the Google Play Store which let you customize the height of the black bar to align it with the notch perfectly. For more how to’s like this, follow Gadgets to use on our social media pages and subscribe to our YouTube channel.